Here is the list for best Samsung galaxy S6 Edge cases which are sleek, pocket friendly, water resistant and other useful features. 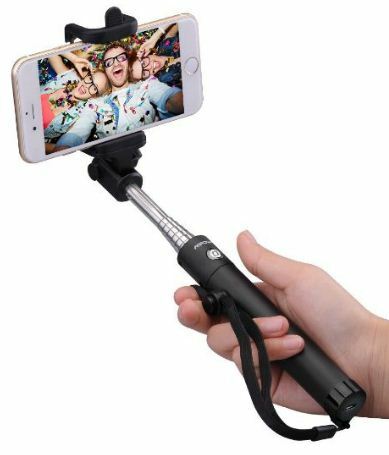 It looks fantastic and contains amazing functions. This latest Samsung galaxy S6 edge smartphone is just like S6 edge plus. 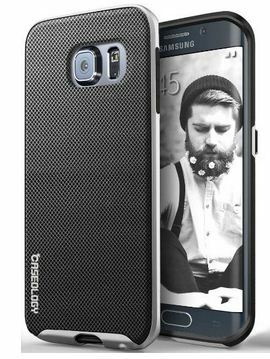 You can buy Samsung galaxy S6 edge cases from Amazon, eBay, Walmart, Verizon etc. 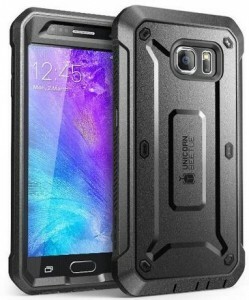 Below you can see best Samsung galaxy S6 edge cases to protect your device against dust, crash, drops, shock etc. Innovative protection, sleek, dual material construction, stylish & pocket friendly design. This samsung galaxy S6 edge case of Otterbox is available in black and aqua sky color. Its honeycomb coring protects the device from drops and shock. This Urban armor case contains hard outer shell & soft impact resistant core with unique shape. 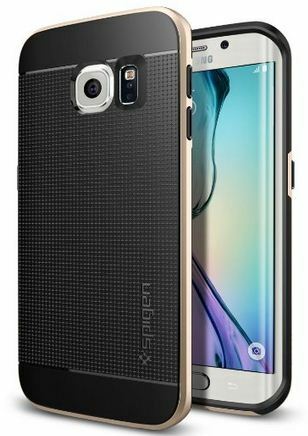 It feather light composite construction is specially designed for the samsung galaxy S6 edge smart phone. You can easily access buttons and ports and protect screen from drop, dust etc. This Neo hybrid case made from colored polycarbonate with reinforced bumper protection so you can easily press TPU buttons. This slim trim and double bumper smartphone is available in three different colors including Gunmetal, Champagne and Satin Silver. 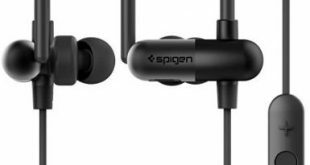 It includes 1.2mm raised lip that follows the edge and protect your screen. This unique and Luxurious stylish case contains raised lip screen protection, Trendy & innovative design and premium textured fabric TPU with PC bumper frame. It protects your smart phone screen and camera from scratches. This samsung galaxy S6 edge case is compatible with AT&T, Sprint, Verizon and more. 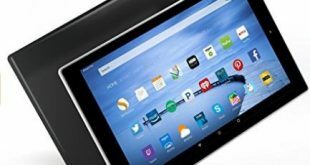 Elegant design, thin, slimless, comfortable with any environment, protects all 4 corners with raised edges and sensitive button. This case is constructed from high grade TPU & polycarbonate, soft & rubbery inside layer and curved for natural grip. This case is made from polycarbonate hard shell with flexible TPU inner core with dual layer protection from drops and scratches. One of the best advantages of this case is maximized shock absorption & built in screen protector for front cover. 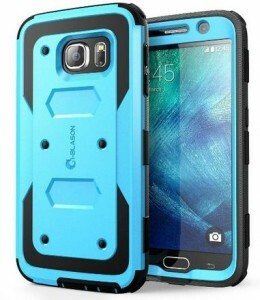 This i-Blason case is precisely designed for samsung galaxy S6. 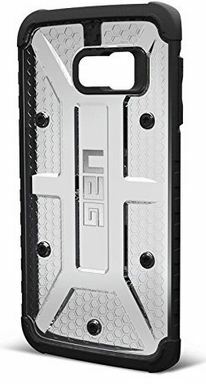 This rugged & sporty design case is best for 360 degree swiveling, advance dual layer protection, shock absorbing core and impact resistant bumper. You can easily access phone ports, functions and sensitivity & perfect for outdoors. Above you can buy best Samsung galaxy S6 edge cases for your smartphone. 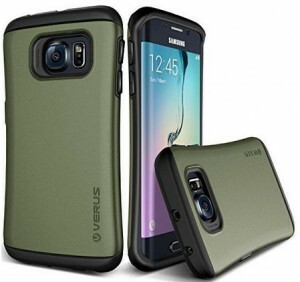 Which of the above durable cases for samsung galaxy S6 edge should you buy? If you have known other best screen protected Samsung galaxy S6 edge cases then please share with us.